Hiring Photobooths Melbourne is a hard choice when deciding between a traditional booth or a mirror photo booth. Main reason is that most people have no idea what to expect and what the difference is between the two types. Before, a Photo Booth defines as a vending machine that contains an automated, usually coin-operated, camera and film processor. But nowadays, photo booths are digital and has different types and styles. As a matter of fact, Photobooths Melbourne are very popular at Weddings, Corporate Events, Christmas Parties, Events and Birthdays. They are fun and could entertain your guests giving them lasting memories of the day. 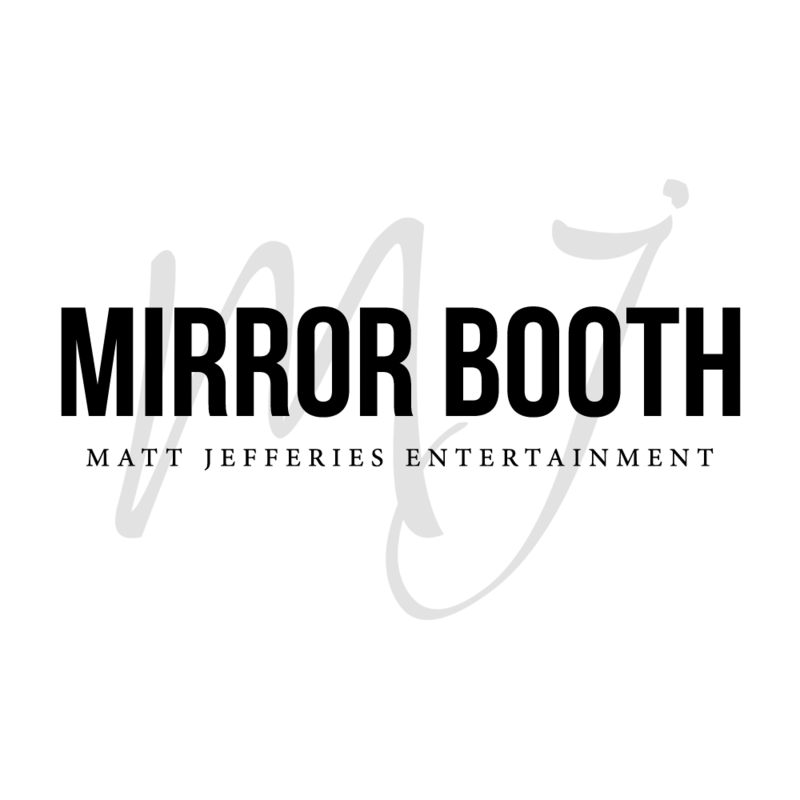 Here at Mirror Photo Booth Melbourne we believe our photo booths are one of the best because they are more interactive than any other Photobooths Melbourne on the market. Guests love them and get to see lots of awesome animations and its voice guidance. While traditional photo booths are enclose, the mirror photo booth is open air meaning everyone gets to watch what silly poses you are doing in the booth. It is more fun and certainly would bring laughter to your guests. Some people like close photo booths because they have a curtain and the challenge is to fit as many people in the booth at one time as possible. With that said, open air photo booths like the mirror booth, you can take this challenge. The mirror photo booth also has the option to come with really cool fun games like pong, norts and crosses, connect 4, dots and more. With the mirror photo booth we also take styling very seriously. We match the photo booth to the theme of your wedding with our 4 unique frames and our styling to go with it. Our most popular combination is the gold frame with the red carpet and gold bollards, closely followed by our rustic frames with green grass carpet and white picket fence. We also have a black frame and a silver frame with more designs on the way. We also have high end props to go with our mirror booth. Overall, the mirror photo booth is heaps more fun and entertaining than other traditional Photobooths Melbourne. It is the latest in photo booth technology. Everyone wants to hire the grandest photo booth of all. 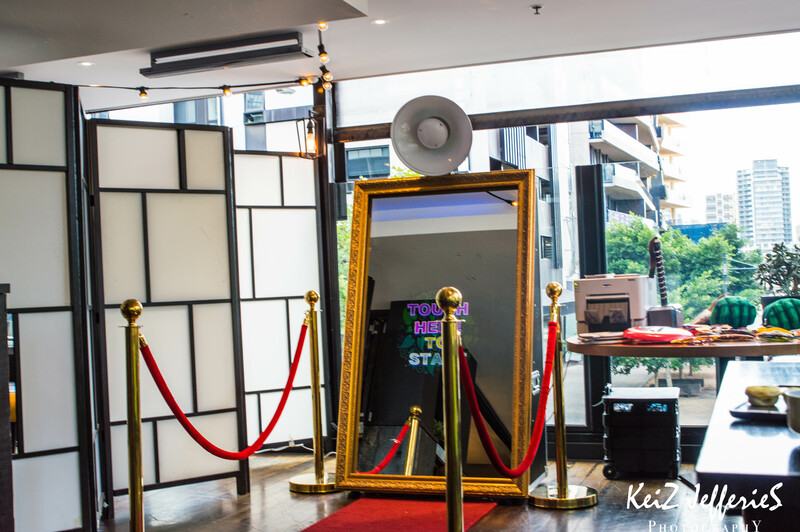 Keen on booking our Photobooths Melbourne Mirror Booth for your upcoming event?